Tune in to In Faith Network Radio Show this Thursday, December 17th at 6pm EST! I'll welcome author, Jorge Vazquez to the show! 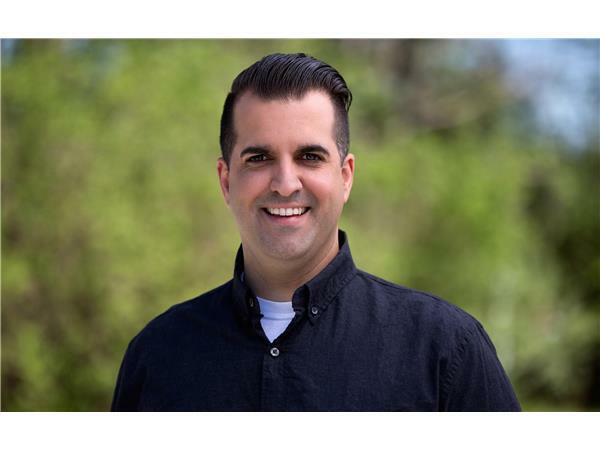 Jorge is best known as the President and Co-Founder of Revolution Media Ministries and, along with his wife Kat, as the Co-Host of The Revolution TV. An ordained minister and evangelist who is also a communication industry executive, he has a unique platform and often speaks on issues of Christian maturity and leadership. 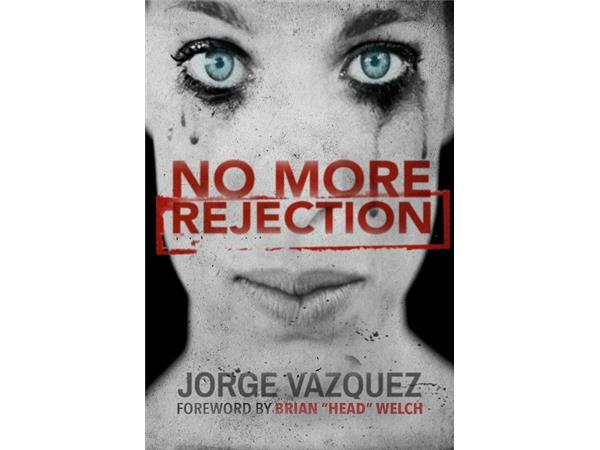 Jorge will join me to discuss his new novel, No More Rejection. The church today is plagued by an all too common ailment – REJECTION. Rejection has become the number one tool used by Satan to keep his church divided and dysfunctional. Rejection has not only led to common church splits and disunity, but it has hindered countless people from reaching their true potential and position within the body of Christ. Rejection has kept the world from experiencing God’s presence and love. 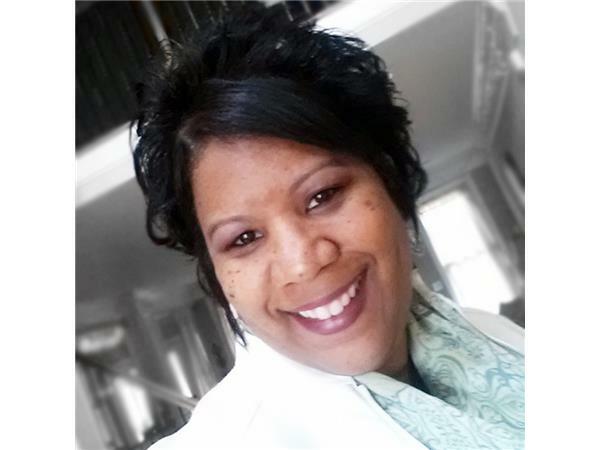 Are you or someone you know constantly dealing with the affects of rejection? No More Rejection will show you God’s way of overcoming rejection. It will show you how to release the supernatural love of God on His earth.